Kriketová Akademie ČR z.s. 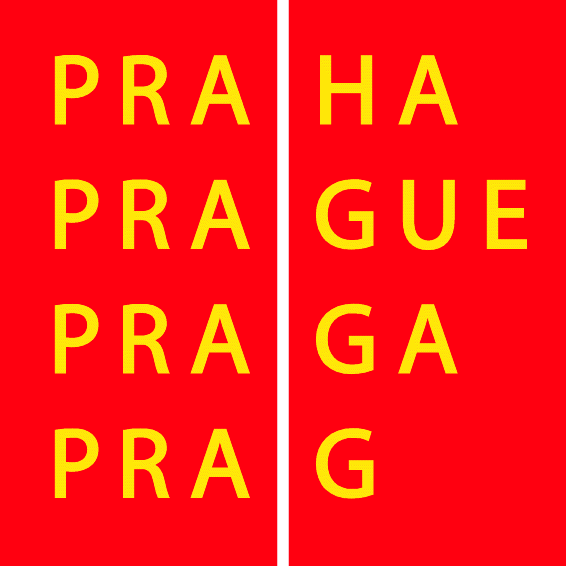 (KAČR) is a non-profit organisation focused on growing the sport of cricket in the Czech Republic. Following more than a decade of cricket in the Czech Republic, KAČR was launched to provide a specific focus on growing youth participation and native Czech participation in what has been very much an expat-focused sport, mainly active in Prague. 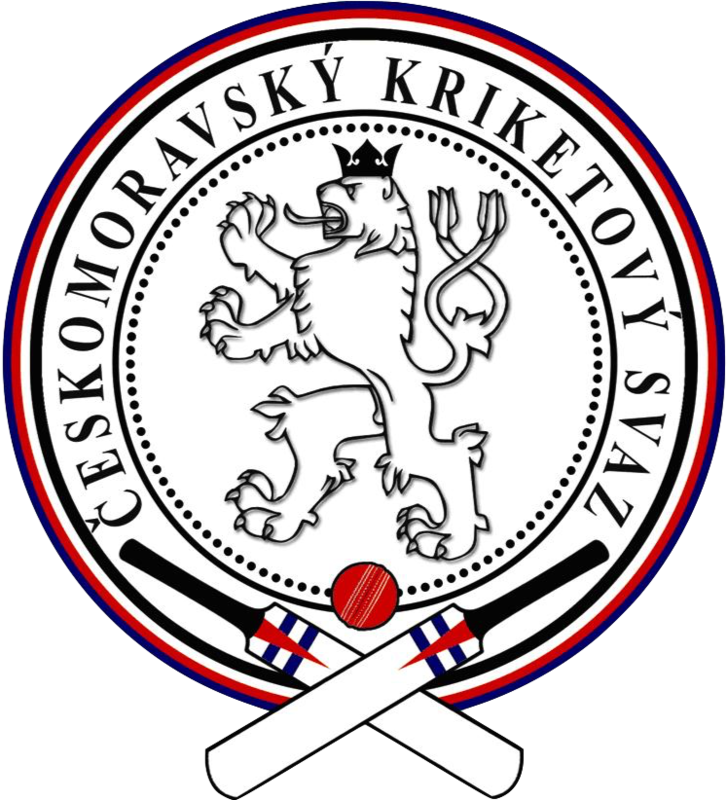 The aim of Kriketová Akademie ČR is to bring cricket in to Czech state schools, to make it the sport of choice for the next generation of Czech athletes. It is hoped that by 2024 cricket will have joined the list of sports competed in the Olympics and by driving a push towards mass participation now, KAČR hopes to have a native Czech side ready to compete. preparation and delivery of coach education in the Czech Republic. More info about junior cricket on KAČR website.